Government. Private enterprise. Even cricket. It’s almost becoming cliché, but we’ll say it again for effect: digital transformation is rapidly occurring across the entire spectrum of Australian organisations. 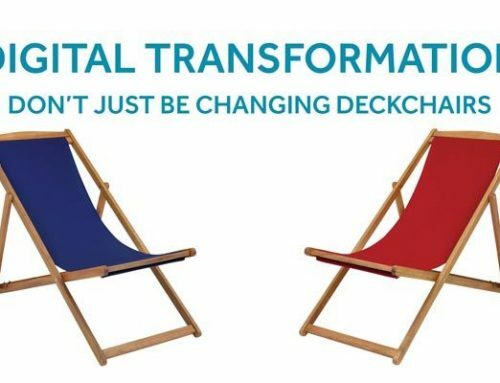 The phrase ‘digital transformation’ explains the fundamentals, but leaves the rest to your imagination. 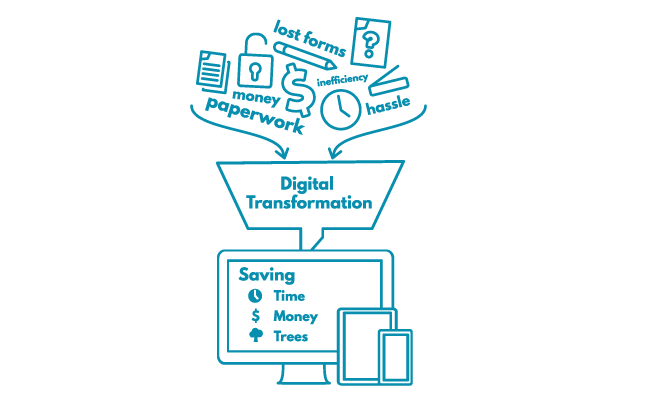 From cricket selectors using data analytics, the increase in mobile payments, and even electronic forms and workflow software, there’s no limit to the way digital transformation impacts organisations nationwide. But what does that actually look like? Imagine you’re doing some paperwork whilst you’re out on the job. And whilst you’re out on the job, you’re juggling paperwork for several different parties with several different issues each. There’s paper everywhere, some complete with a stain from your 2pm coffee with colleagues. Some pieces slip around when you jog the paper, some float to the backseat of your car as you head off to your next appointment. 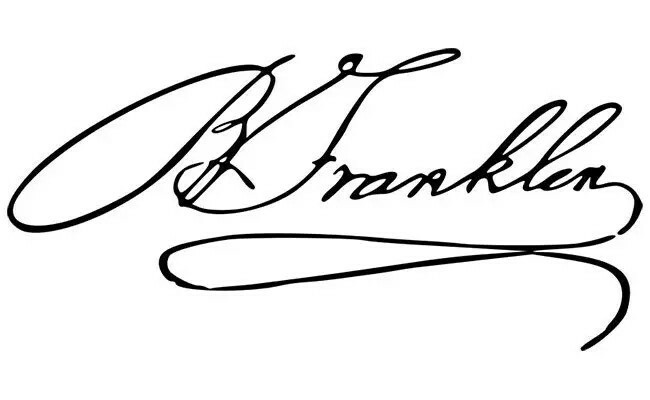 The next thing you know, the most important piece of paper, the one with the signature, has vanished. Enter stage right: Digital Transformation. 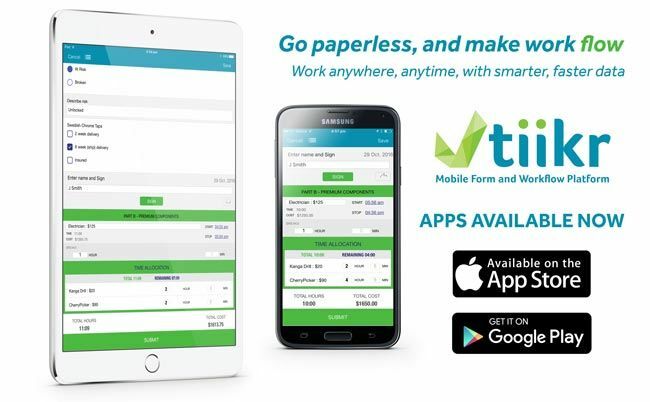 Instead of carrying around and losing paperwork, you can now create and manage forms offline from your mobile device, and easily send around signed PDFs, straight to your work team. These can be approved, and sent to the next team for further actioning. 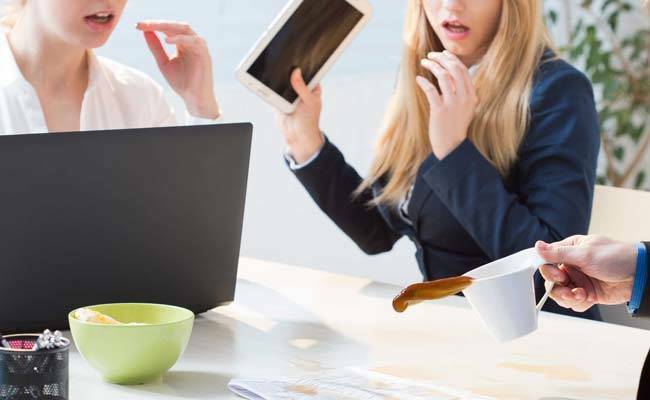 No coffee stains, no lost paperwork, and more time to get on with your job. It’s that easy.